Jen enjoys creating meaningful things for those she loves. This includes a love of documenting memories through scrapbooking. 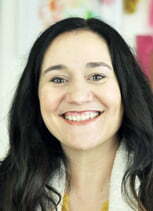 Jen has worked in the scrapbooking and craft industry since 1997. Some of her amazing opportunities have included Editor positions with Cricut Magazine, Create Idea Books, and Scrapbook and Cards Today Magazine. In addition, she served as a Garden Girl at Two Peas in a Bucket, worked as the Marketing Coordinator for Echo Park Paper and Carta Bella Paper, co-hosted a craft web show, and so much more! Currently, she works as the Marketing Coordinator for Jillibean Soup. Jen gets most excited when she meets others who share her same passion for memory keeping. Jen shares her love for memory keeping and crafting at www.jengallacher.com. 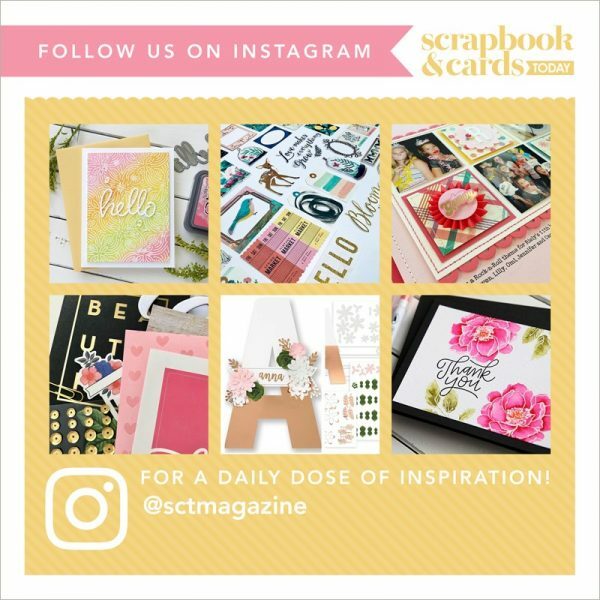 She offers scrapbooking classes, card and scrapbooking idea books, and charming free printables. You can find her weekly scrapbooking videos on her YouTube channel, and her latest projects on her blog and Instagram. In her free time, Jen enjoys reading period piece Proper Romance novels, playing the piano, and hanging out with her two children. Jen and her husband love travelling together as she teaches around the world. She feels very blessed to get to share what she loves with so many incredible people.